Aksys Games has uploaded the first episode of Youtube series The Making of Little Dragons Cafe. In the new video series, Harvest Moon and Little Dragons Cafe series creator Yasuhiro Wada discusses with director and writer Tomio Kanazawa about the game’s development. 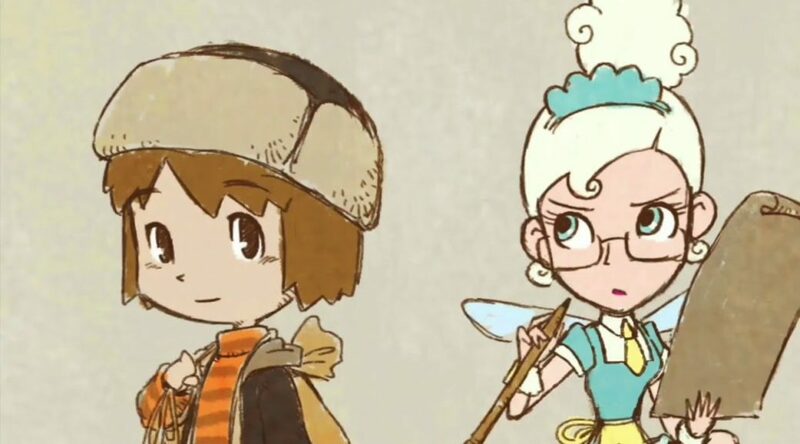 Wada: In the very beginning, Little Dragon’s Café wasn’t a game about dragons. It was about the people who visit the café. People from all walks of life come and go… And in the middle of all that, you can feel the character’s emotions; good ones and bad ones. The end product we were aiming for was… how should I put it… This soothing atmosphere where you would feel good just to be there. But I think this game has something that can connect me with everyone else in the world. Tomio Kanazawa (director and writer, 7’scarlet): Wada does brainstorm a lot before his games. And the same goes with 7’scarlet.